Ukraine, Russia, Europe and the United States. 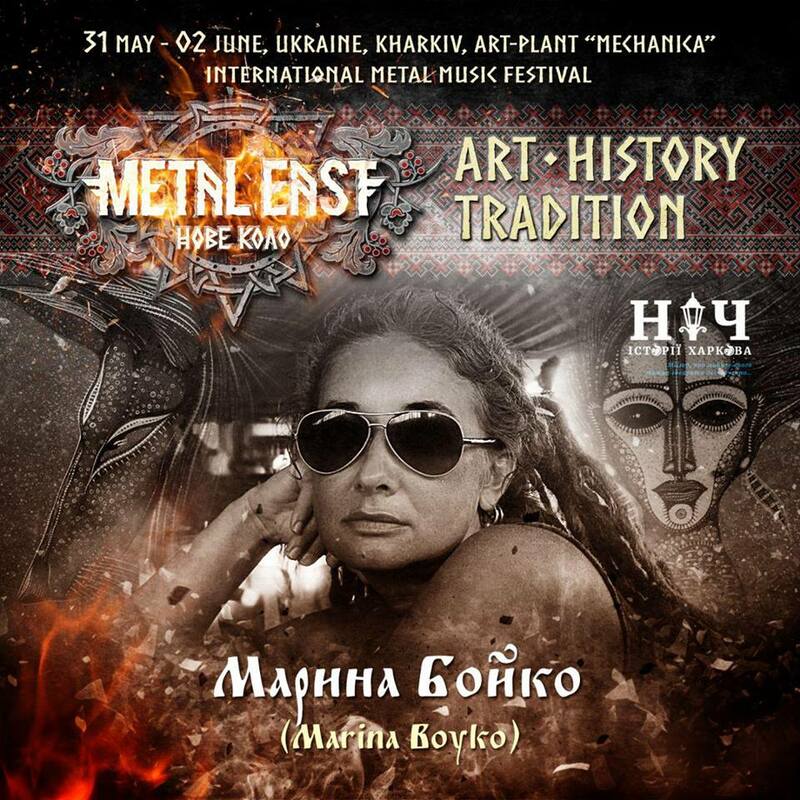 Art of Marina Boyko – a whole world with its mythology, with its laws and ideas. attentive and critical, and therefore are not always joyful. Too much to explain it. the present, but also the laws of existence outside of space and time. 2002 – United States, New York, Jersey City – Grant Gallery in SoHo – charity auction Russian-America in favor of the victims of the terrorist attack in New York on September 11, 2001. 2002 – United States, New York – Ukrainian House – I Bienali contemporary Russian painting, the organizer Chemart Inc.
2013 – Ukraine, Kharkov, solo exhibition “UB – ART” – Gallery AС.